Have a funTime for packaging design! 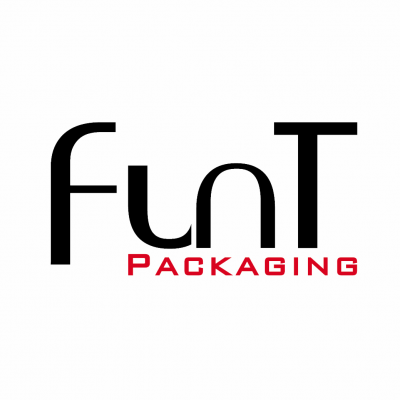 Funt Packaging is a professional consultant team who has been passionated for cosmetics container design in Taiwan for years. We could be trusted and reliable. We act as your purchasing team member for souring what you need. We act as your design team member for your innovation & trendy packaging solution. We act as your financial team member for providing cost control & reducing proposal. We act as your quality control team member for making sure the package in good performance. We are also your secretary for assisting to dealt with all package design in turnkey. Your time is for marketing your products, and our time is for your packaging out-sourcing. We not only provide the best packaging, but also offer the best solution for every customer’s expectations. With cooperating with the qualify manufacturers in Asia (Taiwan, Korea & China), we create a new innovation page. We represent a new age for providing you the best quality and high-end version on your products. Enjoy our work for skin care glass bottle, glass tubing bottle, plastic bottle, PET heavy wall bottle, PETG bottle, acrylic bottle, airless bottle, PP bottle, plastic jar, airless jar,glass jar, PET Jar, PP jar, PETG jar, Acrylic Jar, cosmetics plastic tube, foundation bottle, perfume spray bottle, custom-packaging as many as you name it. We could save your time & cost. We will be a tour guid lead you have a pleasant packaging creative journey. All you need to do is contact us and have a funTime for packaging design! Personal secretary management for each project. Strictly follow up in every steps. Our location is in Taiwan, and near China & Korea. There is no time delay communication with Asia factories, and no language gap for negotiation in project going. Full time service with quick response. Funt Packaging provides customer-oriented service. Treat every customer as a partner, we care what customer think and needs. Only suitable for customer request is the best solution. We aim “Have a FunTime for Packaging Design” as a goal.